Catfoss is a market leader in the manufacturing of bespoke modular construction, supplying sectors including NHS, Public, Construction, Commercial and Education. Catfoss are a market leader in the manufacturing of bespoke modular construction, supplying sectors including NHS, Public, Construction, Commercial and Education. 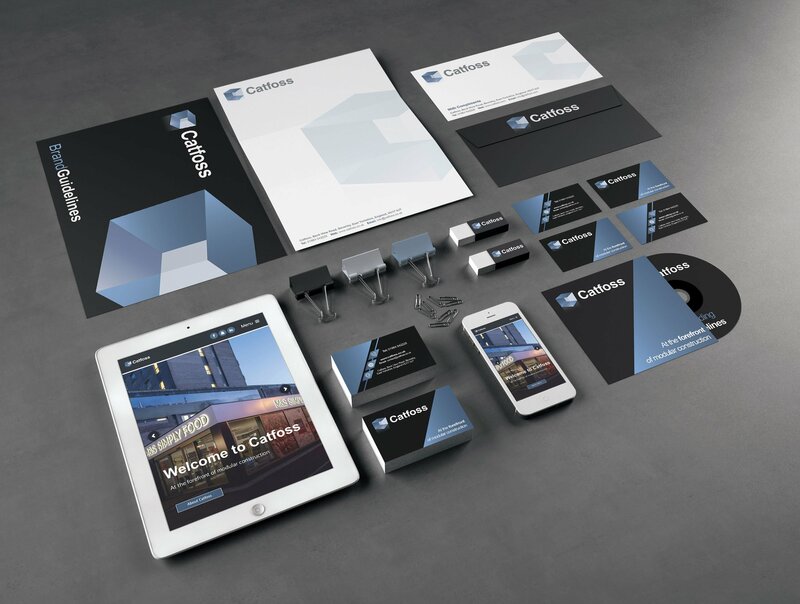 After an internal restructure and name change, Catfoss approached The Creative Agency for assistance with their branding, marketing, sales growth and website design. As the existing brand lacked consistency in all areas, The Creative Agency proposed putting together a branding guidelines document to ensure that moving forward, all marketing collateral remained consistent. Following the completion of the style guide, the Catfoss website was next on the agenda and would go on to become one of our biggest projects to date. The website showcases a staggering amount of 40+ modular construction case studies (and counting) with some of the biggest companies across the UK and features specification details of each project. The site is fully optimised and responsive ensuring that navigation across all media platforms remains flawless. 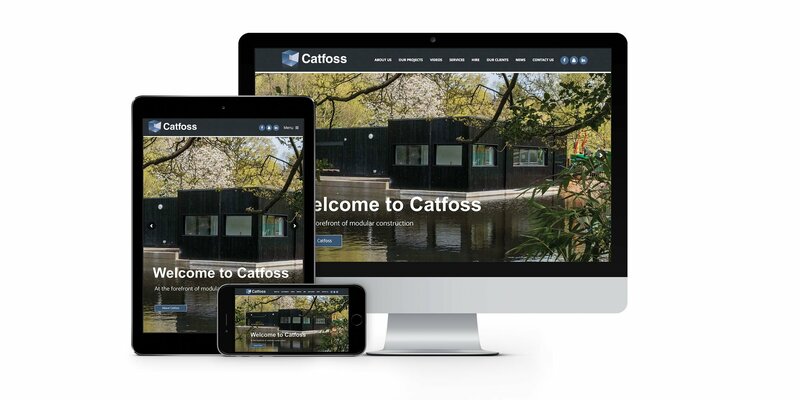 The Creative Agency continues to enjoy working with Catfoss on a regular basis, putting together marketing collateral and also assisting with their B2B and educational market place sales strategy in both the Catfoss Hire and Modular Building departments.